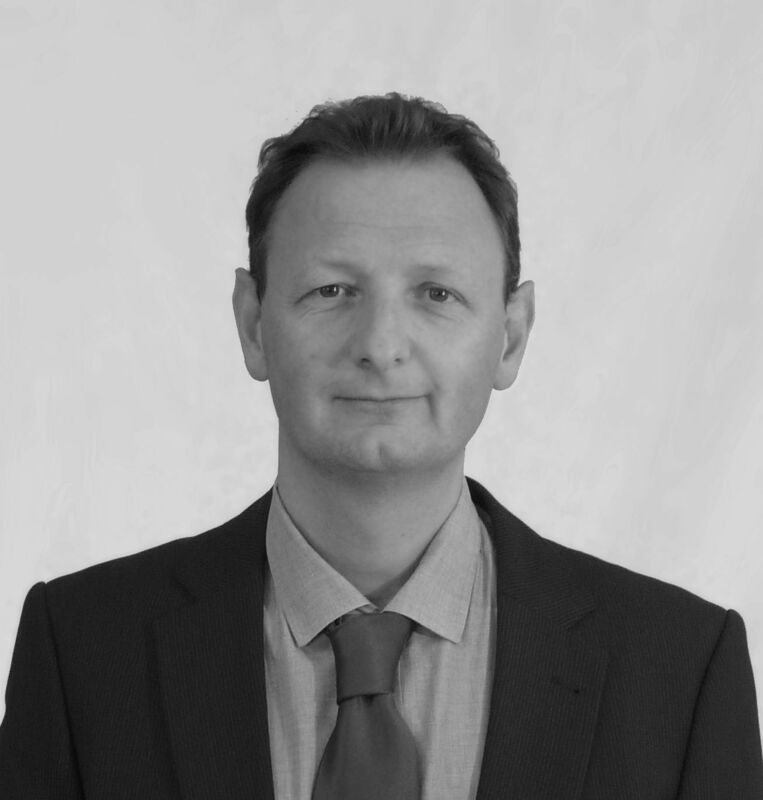 Dr Maurizio Tormen has a technical qualification (PhD in Optics, Master in Micro-Optoelectronics Engineering) as well as a business qualification (Exec. MBA in "Management of Technology"). He has 20 years of experience as project manager and product development manager in the field of optical sensors. He is author of 18 patents, ~30 scientific articles and has developed products such as Fiber Bragg Gratings, Optical MEMS wavemeters, optical fiber accelerometers and optical temperature sensors. After industrial experience at Pirelli, STMicroelectronics, Quanta System, as well as research experience in academia and research centers (MIT in Boston, CSEM in Neuchatel), he is now Optical System Manager in Alpes Lasers. Cours très intéressant et donnant un bon aperçu des technologies actuelles et futures. Very interesting and attentive tutor! Very interesting course overall, thank you. Very glad to meet specialists. Good result! It gave a good overview of what can be done. Thanks! Great teacher, very knowledgeable and willing to share. review sensor types and the physical and chemical parameters they detect, such as temperature, pressure, flow, strain, stress, acceleration, rotation, force. identify the required components necessary to make an optical sensing system. illustrate specific sensing solutions and their benefits in applications for energy, medicine, oil & gas, civil engineering, transportation, telecom and others. give an overview of the optical sensing industry and its trends. Technical managers, scientists, engineers, technicians and research students who wish to learn about optical sensing technologies and review their implementation and applications. The course is also suitable to personnel in technical marketing wishing to examine prospects in the optical sensor area. Optical sensors: what they are, when they are advantageous, market trends. Optical intensity modulation, Phase modulation, Spectral modulation, Absorption modulation, Fluorescence. Review based on the measured physical/chemical parameter. Review based on the fabrication process. Key components of an optical sensing system are analyzed. Examples of complete optical systems are provided. Applications in domains such as energy, medicine or telecom are discussed.